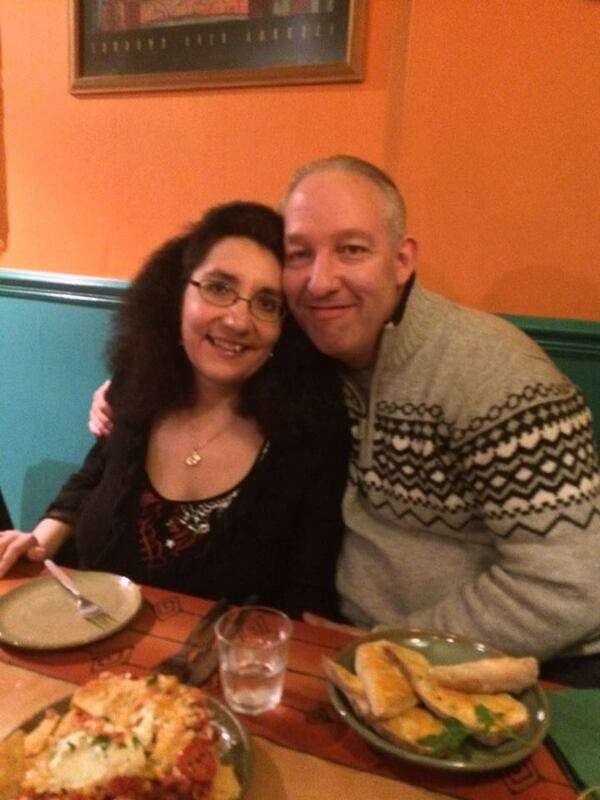 This picture of me and my husband was taken on the evening of Friday 20th December 2013 in Chesters Restaurant. We thought that a night out with 3 of our close friends would do us the world of good, so I organised a night that we could all make and booked a table for 7.00pm. We had a great time with our friends, laughed a lot and enjoyed the food there. We are smiling in the picture, and we look happy, but underneath the smiles we have one thing on our minds constantly – Frankie. He is always on our minds, and always in our hearts. My husband and I are not the same people we were a few weeks ago. We have changed irrevocably and will never be the same two people ever again. Life will never be the same again, because no matter what we do and what life brings us, Frankie will always be our first born precious son. I am now a mother, even though I don’t hold my son in my arms, and my husband is a father. 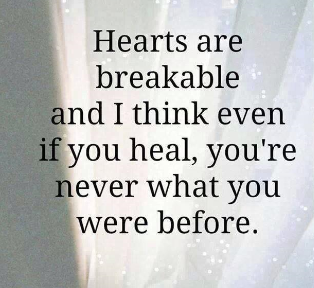 Our hearts are broken and will never mend fully. We will never look at life in the same way again. But we know one thing, we cannot allow ourselves to mope around and be sad all the time, even if we feel like being sad all the time. Frankie wouldn’t want us to do that. He would want us to carry on and continue the work we started to raise awareness of cleft lip/palate, stillbirth and now chromosome 15 duplication syndrome. Through Frankie’s memory and legacy we have so far raised £850.65 for the Cleft Lip And Palate Association charity. They were so helpful to us and arranged our 4D scan so we could see Frankie properly before he was born, and I would love to raise £1000 as this would fund up to 10 parents to have a 4D scan of their babies when they get a diagnosis of cleft lip and palate. It may be a bit of a tall order this time of year, but I will try. I am working on starting a small charity to raise funds and awareness of cleft lip/palate, to support parents in the area who have suffered a stillbirth, to raise awareness of chromosome 15 duplication syndrome and the importance of having an amniocentesis test to diagnose this and other chromosomal conditions. The charity will be an unincorporated association to start with until it raises over £5000, then it will become a company limited by guarantee and be registered with the charity commission, which you have to do when you raise £5000. I spent a lot of my valuable time in the past on the Worcestershire Literary Festival that I founded, and I thought that all that time had gone to waste. Quite the opposite in fact, as I’ve learnt a lot of skills especially with fundraising that I will need on my new journey. The charity will also be called Frankie’s Legacy. This isn’t the end, it is only the beginning. This blog will continue. The charity will be founded, and Frankie’s memory and legacy will continue. He has touched the hearts of so many people that I owe it to them and to him to make sure his memory doesn’t die, and that he does some good in this world. I honestly believe that the world is a better place for him being in it, and that my husband, parents and I are better people because of him. We have become a thousand times closer as a family and my husband and I have become a thousand times closer as a couple. I have made many new genuine friends, and have realised that life is too short to bother with those who don’t appreciate or deserve the things you do, and that my time is better spent on those who deserve it. I have opened my eyes and looked around my world, all because of my Frankie. Of course, some days will be better than others. Yesterday I got a phone call from Jane Tomlinson from the cleft team at Birmingham Children’s Hospital, asking me how things were going. I was told that everyone involved in my pregnancy would be informed about what happened, but Jane didn’t know, and was giving me a follow up call to see how my pregnancy was progressing. I got really upset when she called, but she didn’t know, and was only doing her job. I also got upset when I was in Costa with my Dad having some lunch, and looking for a sandwich to eat. I saw one which goats cheese and thought I quite fancy that, then thought I can’t eat it because I’m pregnant, then realised that actually I’m not pregnant any more and I can eat it if I want. I got upset about that too. I will encounter people who don’t know I’ve lost Frankie, and I’ll have to deal with that. I will have ups and downs when I see or hear things that remind me of him. I can’t listen to Gary’s Barlow’s “Let Me Go” without crying. One day I may be able to hold back the tears and remember Frankie fondly, but the pain and hurt of losing him is still very acute. My life is much better and richer because of Frankie, and as I go forward to Christmas Day and 2014, I know that things can only get better.